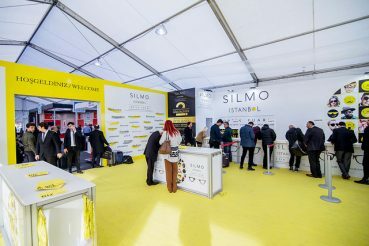 Silmo Istanbul 2017: Stimulating Trade! 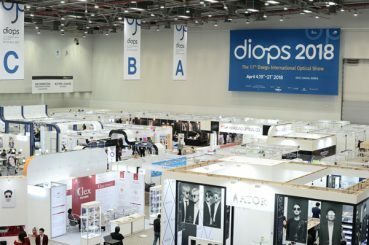 DIOPS 2018: Taking The Right Steps To Expand The Korean Optical Industry! 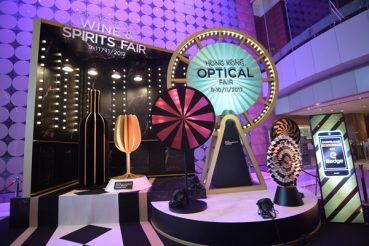 MIDO 2018: Spotlight On Innovation! 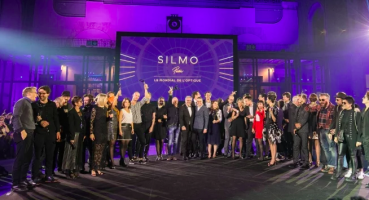 Silmo D’Or Awards 2017: Winners Announced! 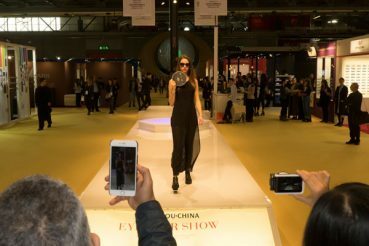 Astra Fashion Summit 2017: The Highlights! Anticipating Huge Growth For Contact Lens Manufacturers: Vision-X 2017! 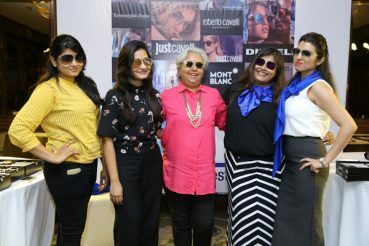 Italian Eyewear Exhibition: An Eye-Catching Affair!